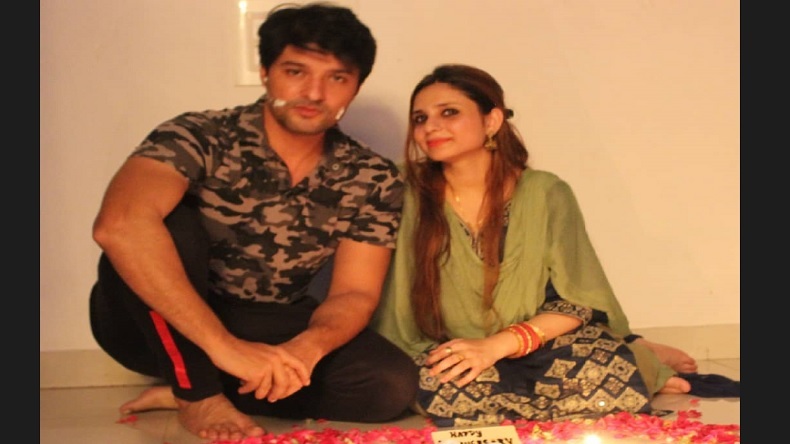 Diya Aur Baati Hum actor Anar Rashis welcomes a baby girl to his life on Monday i.e. February 11. Mumma's boy in real and reel life, Rashid took to his official Instagram handle to share the good news with his fanbase. Thanking his wife Heena and Ammi, he also confirmed that both mother and daughter are doing well. The 38-year-old actor always wanted to get married to a girl of his parent’s choice. The star who made his acting debut with Kahin To Hoga in 2006, came to limelight after his role as Sooraj Rathi in Deepika Singh starrer Diya Aur Baati Hum was acknowledged by a massive audience. He has worked in daily soaps like Kyaa Hoga Nimmo Kaa, Dharti Ka Veer Yodha Prithviraj Chauhan, Aise Karo Naa Vidaa and Tu Sooraj, Main Saanjh Piyaji.